improving pedaling technique and efficiency. Force Vectors and Torque Vectors graphics and Pedaling Efficiency. 2016 with a suggested retail price of $1,499.99. in constant communication with the dealer. will be available in fall with a suggested retail price of $999.99. to see all ANT+ power metrics supported by that computer. will be available in fall with a suggested retail price of $629.99. 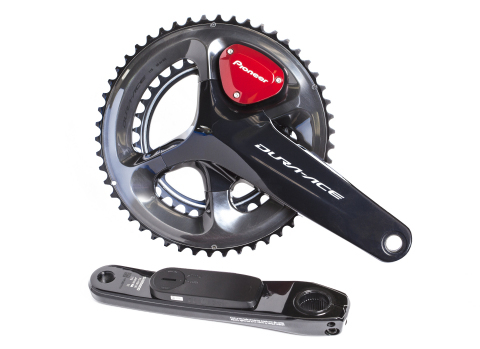 DURA-ACE,and ULTEGRA are registered trademarks of Shimano Inc.
is a registered trademark of Garmin Switzerland GmbH.